Outstanding performance against a wide variety of ants, cockroaches and houseflies. 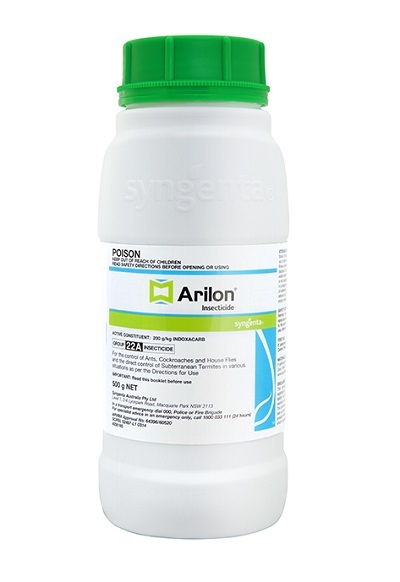 ARILON can be used to directly treat active pest infestations or as a routine preventative spray. • Registered for remedial termite control, including Mastotermes Spp.